Why is iPhone always "compared" with new Android flagship? Why is iPhone always “compared” with new Android flagship? The comparison of products with competitors in the market is not strange. But why do almost every smartphone manufacturer bring their high-end flagship compared to the iPhone? How should we explain this? From the first days of appearing on the market, Apple has planned to shape the iPhone as a high-end smartphone. The most obvious evidence is that iPhone prices are always high and increase over time. 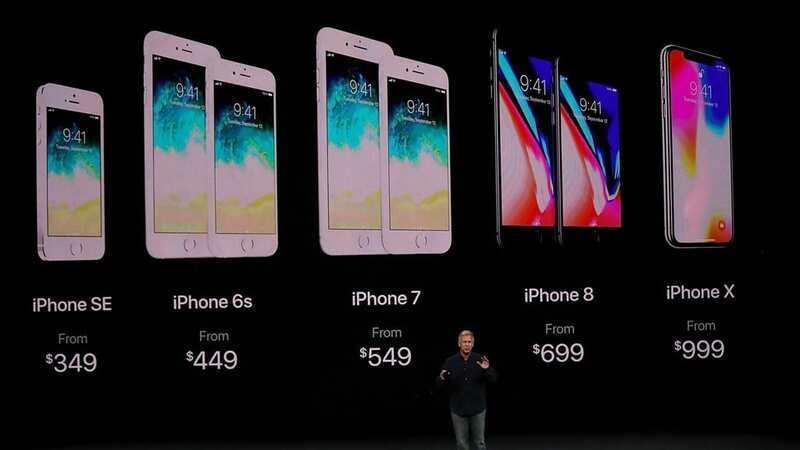 Starting from $ 499 for the first generation in 2007, and up to $ 1,449 for the “max option” version of the iPhone XS Max launched in 2018 – a price that many users have to blurt! Surely Apple must have reason to keep iPhone prices so high. Much of it is due to the satisfaction of iPhone quality of most users, and they claim that the iPhone X is worth the premium grade. It is hard to deny. Experience on iPhone models always holds surprising stability, reaching a perfect level in most common aspects, from performance, camera, monitor, battery or design. Considering in terms of integrating new features, Android manufacturers proved to be quicker, but what Apple can do is always bring a comfortable experience to users and turn that feature into a strong trend. Pantech GI100 is the first phone to have a fingerprint sensor since 2004, while the iPhone 5S was integrated in 2013, which is slower than 9 years! However, the accuracy and outstanding recognition speed of the fingerprint sensor on the iPhone 5S really helps users to use it daily as a habit. Only one year later, there were 33 smartphone models with this security feature, 29 of them positioned sensors on the front like the iPhone 5S. Other good examples are the dual camera on iPhone 7 Plus and the iPhone X “rabbit ears” screen design. 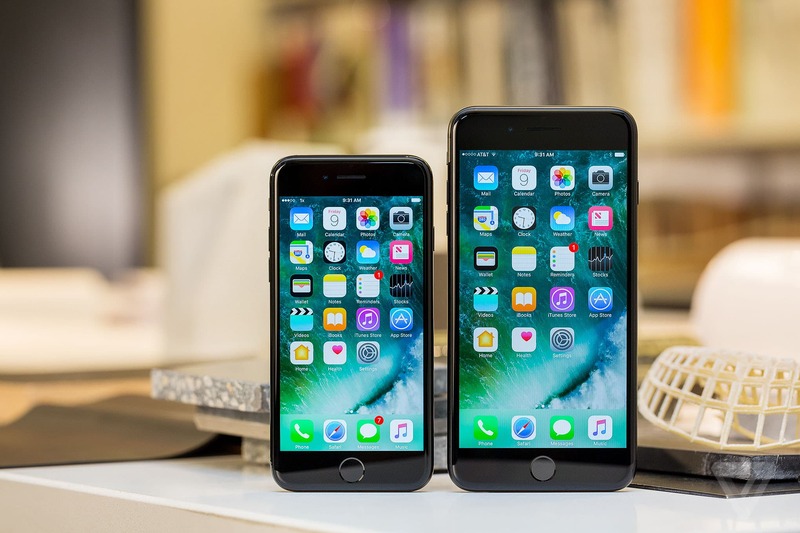 It is not difficult to realize that starting from the time of iPhone 7 Plus or iPhone X; smartphones have two counts. This feature appears very much in the market, although the first to “exploit” them still belong to Android smartphone firms. Of course, for iPhone to achieve the same quality recognition today is a long process, in which Apple gradually becomes a prestigious brand in the minds of customers. Referring to Apple, users can easily imagine excellent hardware coupled with a great experience. That is the standard in thinking that leads to invisible customers comparing other smartphones to the iPhone, especially Android-based smartphones. In business, sales failures will not be as massive as failures when not winning a good position in the minds of customers. This term is called “Top of Mind,” in other words, when it comes to what kind of product, which brand is first associated with the brand, will it be possible to decide to buy from that brand? 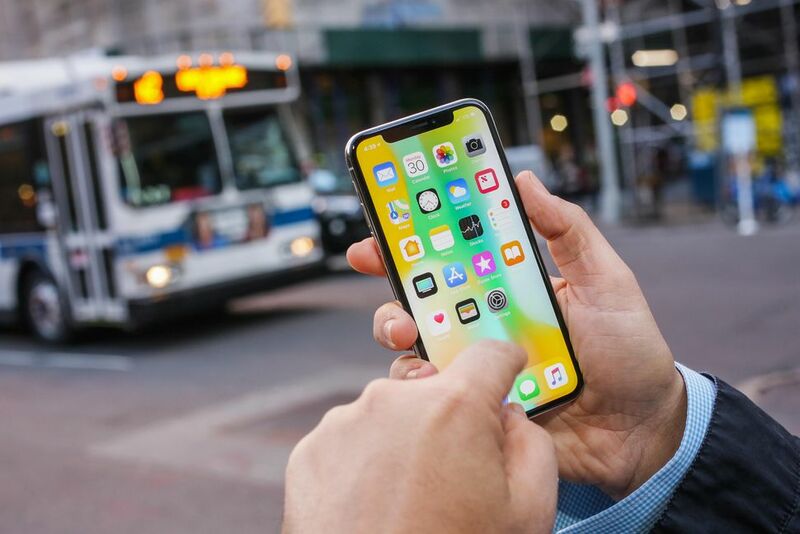 Thanks to the impressive product experience, Apple’s iPhone is taking advantage of the “Top of Mind” race in the smartphone market. The goal is clear! Wanting to win long-term against Apple, Samsung or Huawei – the two most potent representatives of Android – must defeat Apple in the minds of customers. And what’s more practical and quick than comparing directly with iPhone to demonstrate how superior Android flagship customers are? 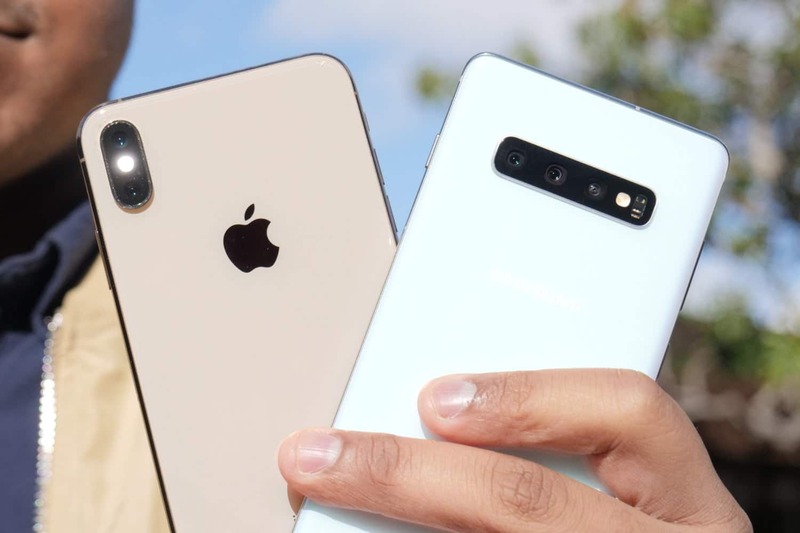 One advantage of a direct comparison strategy is that the time when the newly introduced iPhone generation took place late at the end of the year (falls around September), while the Android flagship usually launches early or mid-next year. . 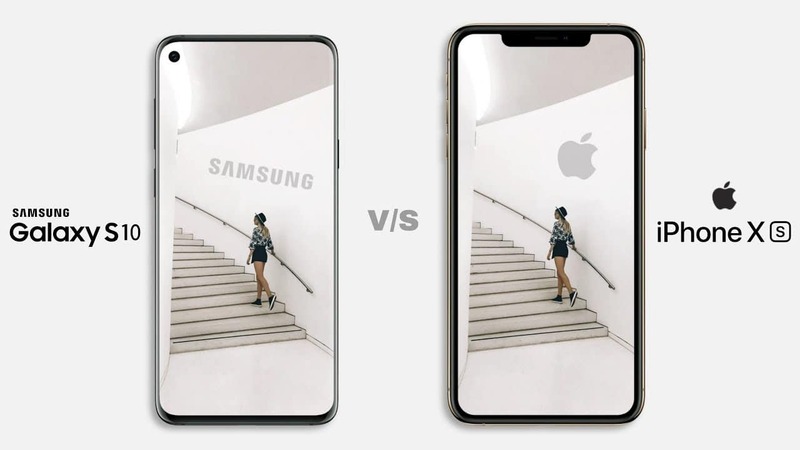 Since then, manufacturers will easily show users the big differences in flagship Android specifications and technology compared to the iPhone. 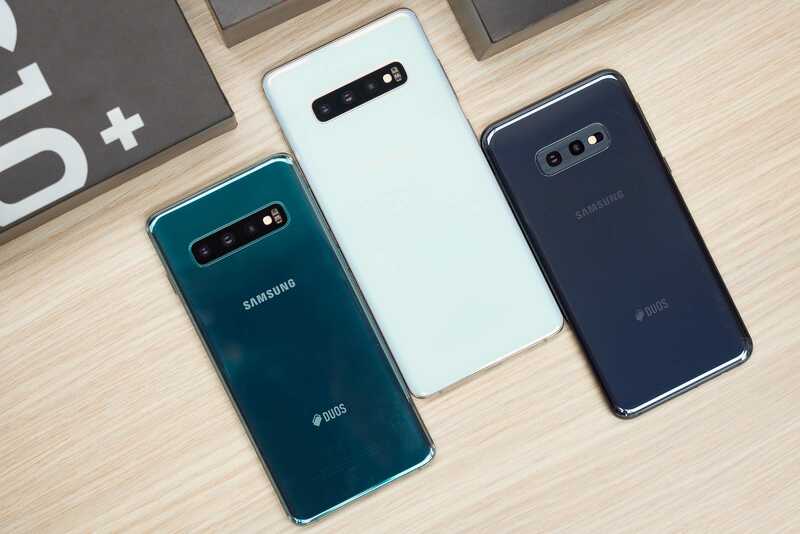 For example, in early 2019, Samsung Galaxy S10 and S10 Plus launched the main camera cluster with up to 3 image sensors, or upcoming Huawei P30 Pro is expected to have 4 rear cameras instead of just 2 cameras like iPhone XS and XS Max from the end of 2018, giving users a sense of quality photos from Samsung and Huawei flagships will be significantly superior. Besides the number of camera sensors, the number of cores – CPU clock, the benchmark of the GPU and the battery capacity are also commonly compared parameters. Smartphone vendors focus on a cost-effective performance like Xiaomi uses this comparison primarily to raise the brand’s level to Apple, and affirms with a moderate budget, what customers will receive Equivalent or even more than the iPhone. Indeed, even the flagship configuration “crisis” and integrate many outstanding technologies such as Xiaomi Mi 9 is still affordable only about 450 USD, which is less than half the starting price of iPhone XS. It is very suitable for middle-income markets like India and Southeast Asia and partly helps Xiaomi to grow sales quickly in these markets. All comparisons are only relative, important is your preference! Of course, on the user side, it should be noted that the differences in operating system characteristics, hardware quality, practical experience, and many other factors will not be able to be compared more clearly than the others. In addition to the difference in release time, the comparison between Android and iPhone smartphones is only a reference to complement each other’s understanding, if abuse will only cause controversies that will never end. In fact, over time, Android and iPhone smartphones are much smoother and more convenient; the difference in experience is no longer as significant as before. Each platform has its own attractions. It is important that you (the users) understand your needs and preferences to choose the best smartphone for you!